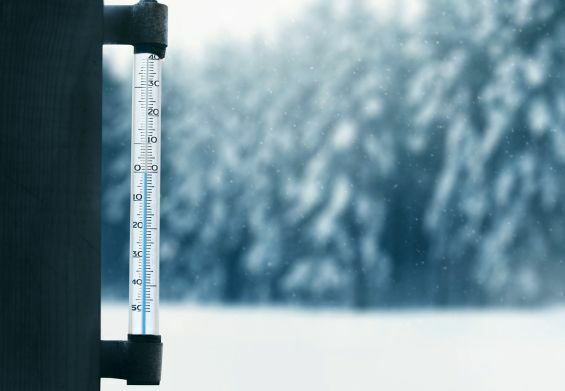 Outdoor living over the past couple of years has become a part of the UK lifestyle, with the trend continuing to grow even through the colder, wetter months. Patio Awnings are often associated as a summer product, however, Caribbean Blinds Cuba model patio awning is the heavy weight of the industry, designed for year round use. Featuring powerful folding arms with drop forged joints they will withstand windspeeds up to Beaufort 6 and tensioned via quadruple stainless steel cables (double the industry norm) the fabric is kept crisp and taut, like a tight skin on a drum, meaning when it rains* water runs straight off, with the added advantage of the dirt being washed off thanks to the advanced nano technology coating featured on our superior awning fabrics that use exclusive CBA fibres ensuring durability and longevity, holding their shape and colour. 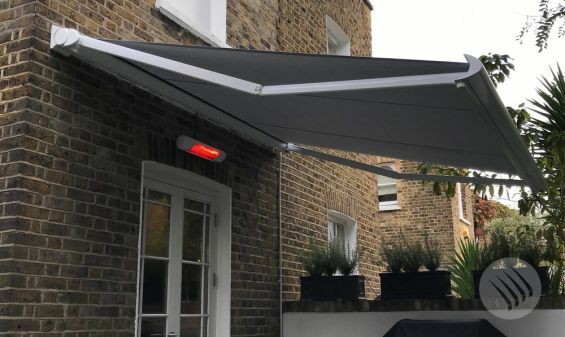 For year round use our awnings can be equipped with smart ambient LED lighting to the underside of the cassette casing, angled specifically to light the terrace along with energy efficient infra-red heaters that instantly warm, all operated from the same remote control as the awning for effortless functioning. What better way to start the day than having your morning cup of coffee taking in a breath of fresh air under an awning or enjoying an evening meal with friends and family amongst the rustling of tree leaves with the stars as a backdrop in the dry and warm. Are you yearning for the alfresco lifestyle? It’s time to enhance your terrace and enjoy outdoor living this Autumn/Winter with a premium Cuba patio awning designed for year round living. 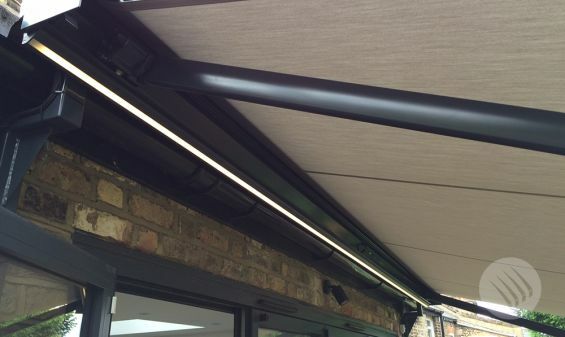 Find out more at cbsolarshading.co.uk/patio-awnings or call one of experts on 0344 800 1947. Don’t forget - you can enjoy savings of 30% on lighting and heating with all our patio awnings this Autumn/Winter but hurry, this offer must end 22nd December 2017.